Another Western New York doctor has been sentenced for fraudulently prescribing drugs. Dr. Albert Cowie, a former radiologist with Diagnostic Imaging Associates in Williamsville, faces 24 months in prison. 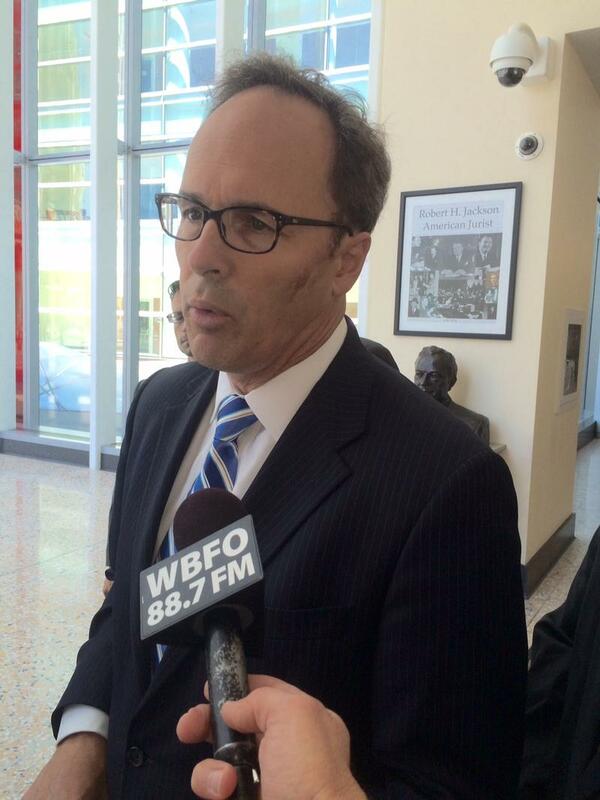 There is a new man in charge of the U.S. Attorney operation in Western New York. 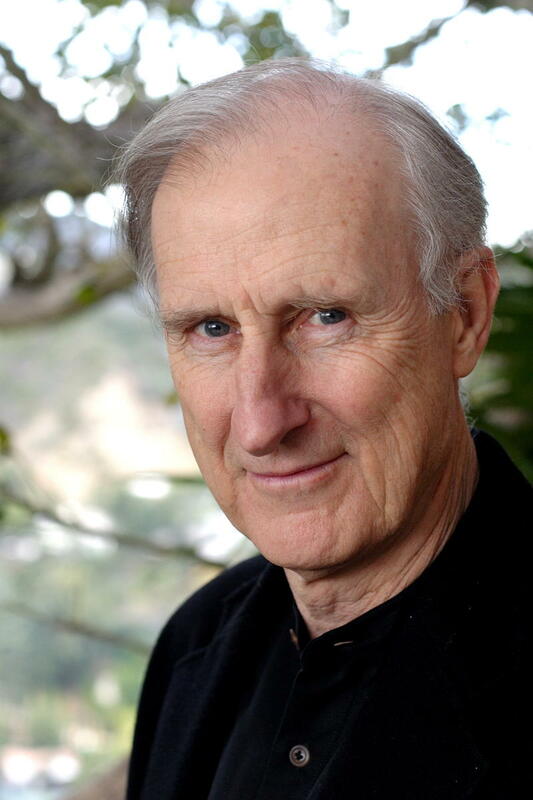 James P. Kennedy is acting in the post until a new president appoints a successor to William Hochul. 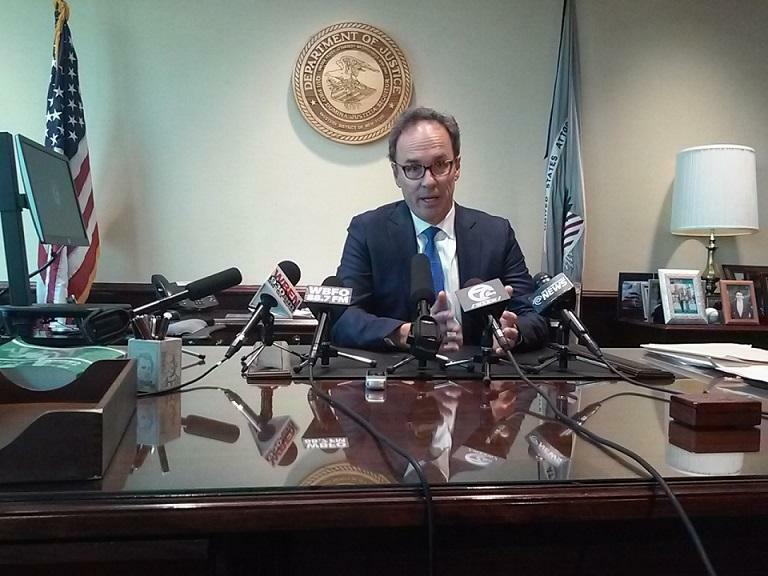 Outgoing U.S. Attorney William Hochul has taken a job with Delaware North to serve as the company's general counsel. U.S. Attorney William J. Hochul, Jr. has put in his retirement papers and will leave his high-profile position in three weeks. A coalition of organizations that include the U.S. Department of Justice, Erie County, Kids Escaping Drugs and a number of local colleges, among others, is sponsoring the session titled, "Our Community, Our Epidemic: Turning Drug Awareness into Action." The goal is to teach people about the issue and create an action plan to deal with the area's growing drug problem. A former lawyer from Chautauqua County may be facing as much as 20 years in prison and a $250-thousand fine on a federal charge of mail fraud for a nearly three year long ponzi scheme. 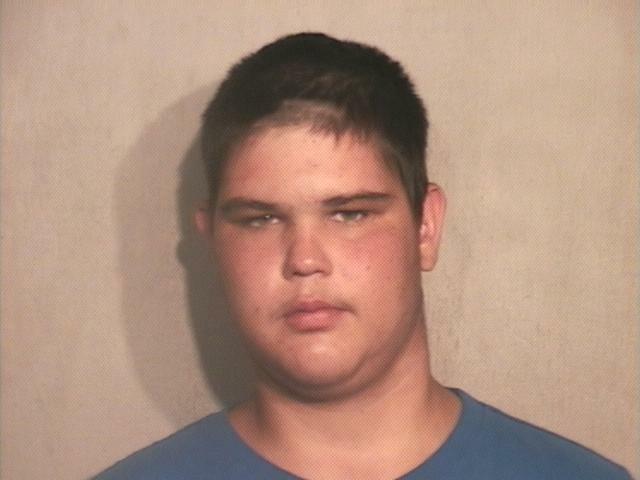 A young man from Medina may be facing up to five years in prison for charges of threatening the President of the United States. 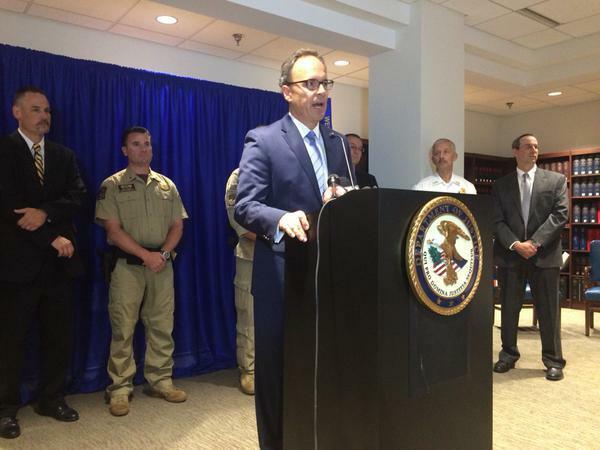 U.S. Attorney William Hochul on Wednesday announced what he called one of the largest drug seizures in the nation's history. The bust included fentanyl, heroin and cocaine, all of which were intended for distribution in the Buffalo-Niagara region. 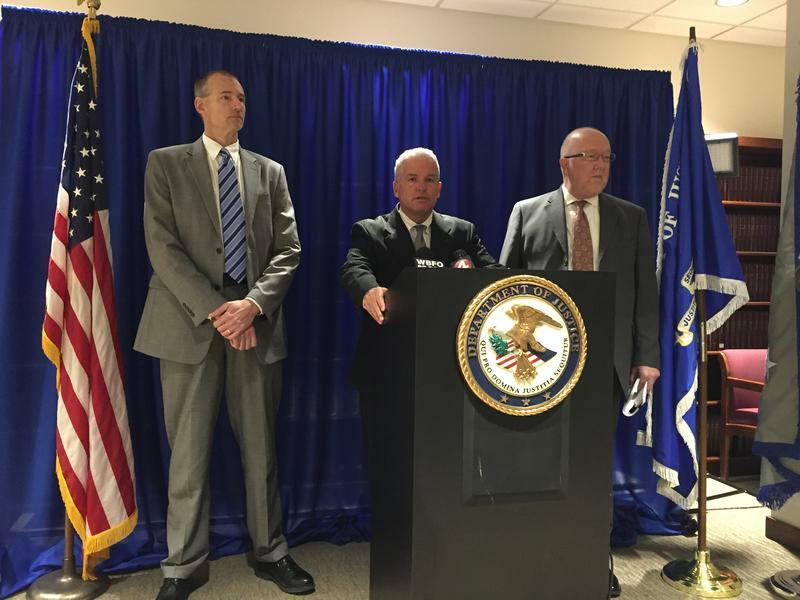 WBFO's Eileen Buckley attended a news conference at the U.S. Attorney's Office to learn details of this major drug bust. 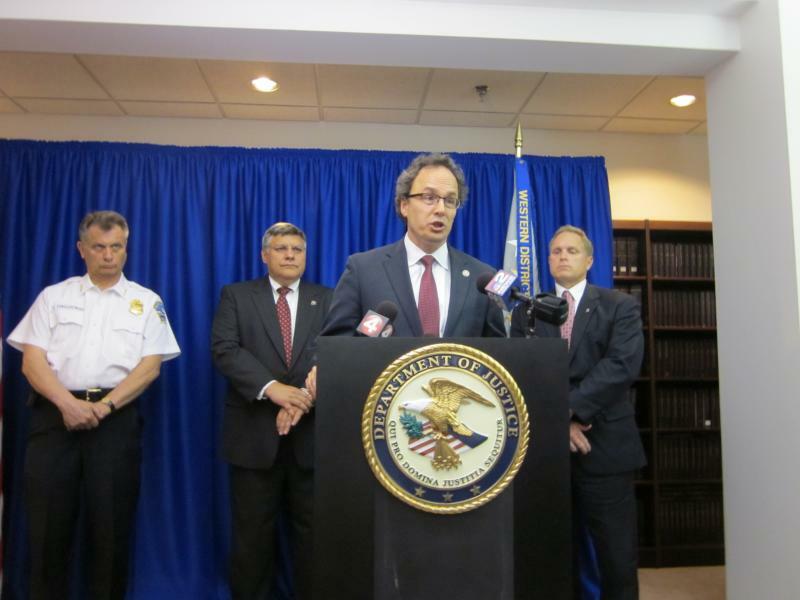 It has been a banner year for the U.S. Attorney's Office in Buffalo. A public health warning has been issued by the law enforcement and medical community regarding a dramatic increase in fatal drug overdoses in the Buffalo area. A former Common Council member who is also employed as a Buffalo Police officer is facing federal charges for allegedly abusing sick leave at his job. Police say Robert Quintana, 50, was arrested this morning and charged with mail fraud and healthcare fraud. Quintana has been listed as 'injured on duty' since 2005 and has been receiving full pay and benefits. He had told the Police Department he had severe back injuries from a fall on duty.